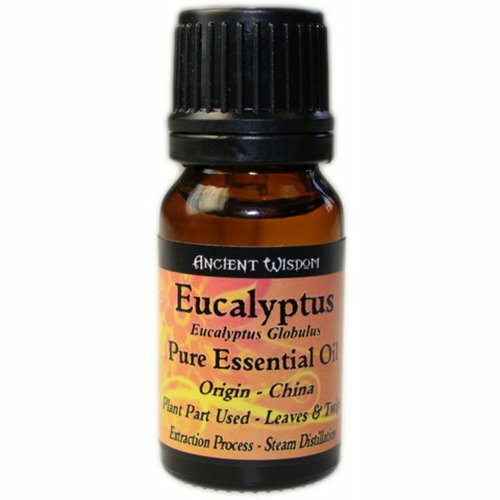 General: Eucalyptus aromatherapy essential oil is a good oil for repelling mosquitoes or other insects. 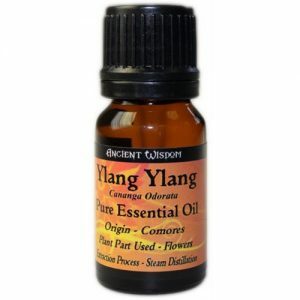 A few drops of the Eucalyptus aromatherapy essential oil added to your pet shampoo will remove fleas; if you get tar on your clothes Eucalyptus aromatherapy essential oil is a good and harmless way of removing it. 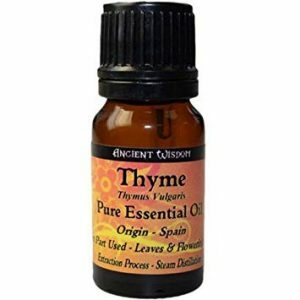 Pure Thyme Essential oil used for herbal medicine made from leaves & flowering tops. 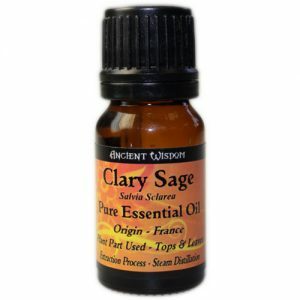 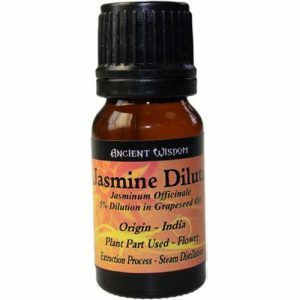 mild fragrance, It has antimicrobial properties that can be valuable for treating skin inflammation.